From the words, to how the form looks, and on to interactivity, Designing UX: Forms will show you how to design a web form that works beautifully on mobiles, laptops and desktops. It’s filled with practical and engaging insights, and plenty of real-world examples, both good and bad. 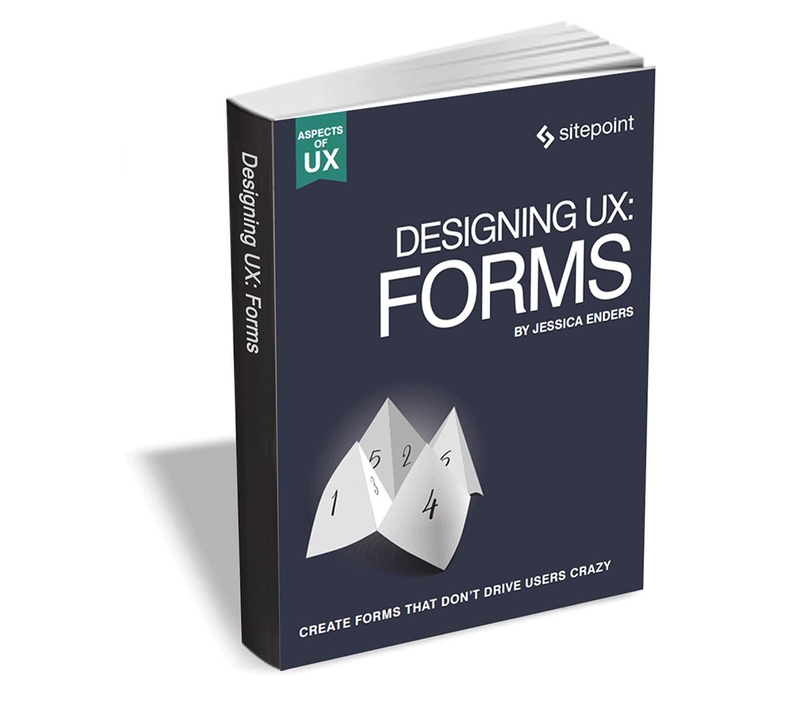 Designing UX: Forms, from SitePoint, usually retails for $30 dollars, but for a limited time BetaNews readers can get it free. "A splendid book that I’m happy to recommend to anyone who wants to create a good form -- or to improve one that could be better." -- Caroline Jarrett, co-author of Forms that Work. The offer expires on May 29, so act fast.